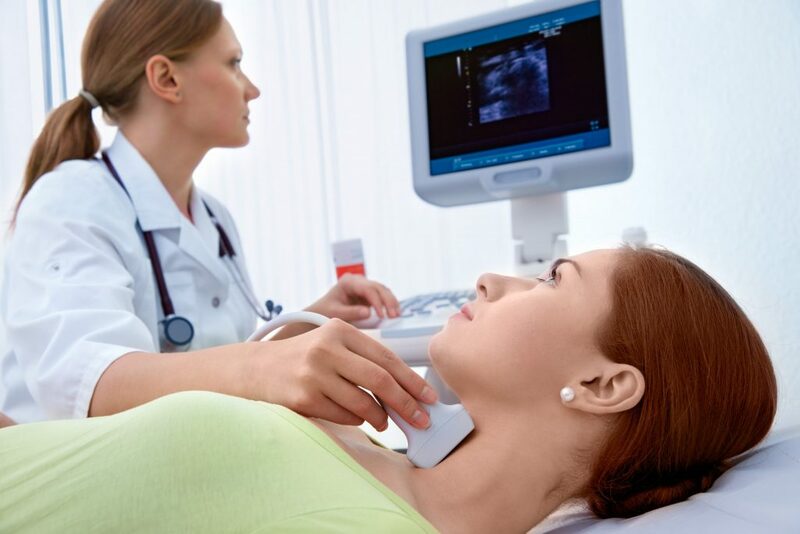 Doctors consider thyroid stimulating hormone (TSH) readings the gold standard for diagnosing thyroid issues. This test is typically performed each year as part of your routine physical. However, it may not give you all the answers you need. TSH is a hormone that is produced by the pituitary gland and then used by your body to send signals to the thyroid gland. Your thyroid gland, in turn, produces hormones that help regulate your metabolism and a range of bodily functions. However, TSH is not the only figure that should be measured. You can have normal TSH levels, but have levels of T3, T4 and other thyroid hormones that are nowhere near where they should be. If your doctor is only looking at TSH, he or she will miss far more important figures that give a better picture of your thyroid health. In general, a TSH range that is between 0.5 and 5.0 is considered normal. Numbers below 0.5 indicate hyperthyroidism. Numbers over 5.0 indicate hypothyroidism. However, many thyroid health advocates say that the so-called “normal” range should be narrowed. 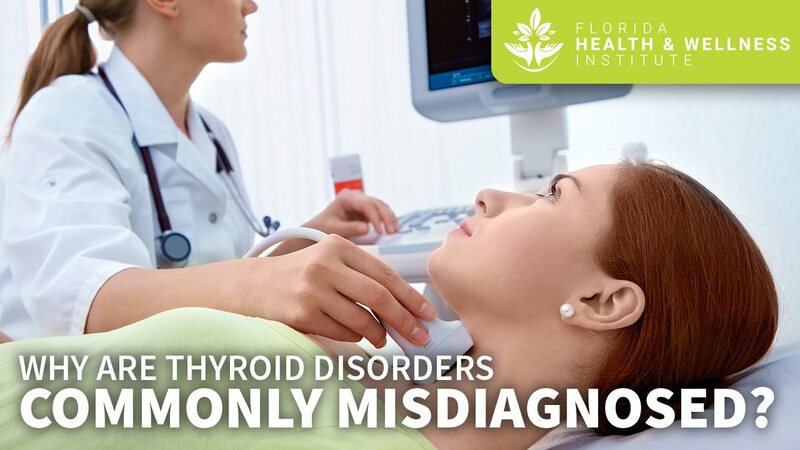 It is not uncommon for people who have numbers within this traditionally accepted range to, nonetheless, be suffering from a range of thyroid-related symptoms. About one in ten people whose labs are considered normal will test positive for antithyroid antibodies. These antibodies are signs that your body has been attacking your thyroid gland. This is the result of an autoimmune disorder called Hashimoto’s disease. Failure to treat thyroid issues like Hashimoto’s can contribute to other health problems over time, such as heart disease or cardiac changes. Fatigue. Many people who have Hashimoto’s, for instance, will feel tired all the time but not realize why. It may take time for you to realize that this is an ongoing health issue and not just the result of poor sleep or stress. Hair loss. Many people are embarrassed to mention hair loss to their doctors because they fear that what they are experiencing is pattern baldness. However, both hyperthyroidism and hypothyroidism can be associated with thinning hair. Menstrual irregularities. You may experience missed periods or periods that are heavier and come more often. Many doctors may dismiss these symptoms or attribute them to unrelated health issues. Tremors. Hyperthyroidism causes people to shake. Hand tremors are particularly common. However, some people dismiss this symptom as the result of low blood sugar or stress. Anxiety and depression. Your doctor may attribute these symptoms to stress or clinical depression when, instead, they have a physical root cause. Constipation. Frequent bouts of constipation are a common sign of hypothyroidism. However, many doctors will attribute constipation to diet or other issues and fail to realize its true cause. Weight gain or trouble losing weight. Most doctors assume that weight gain or issues with weight loss all come down to lifestyle factors. However, people who have hypothyroidism have a lower metabolism. This can make you more likely to put on weight and make it harder for you to lose weight when you try. Doctors are often likely to dismiss the concerns of overweight patients, which only compounds the issue. Dry skin. Your skin may be dry, cracked and itchy when you are suffering from a thyroid problem. Doctors may dismiss this as a cosmetic issue. In some cases, patients themselves do not realize that something is wrong. Proper diagnosis can help restore your skin. At our Pensacola practice, we are passionate about listening to our patients. You know your body. You know when something isn’t right. We work with you to arrive at a correct diagnosis and to help you identify the root causes of your health issues. By working together to create a customized plan of care, we can help you avoid further health issues in the future and enjoy a healthier, more balanced life. Get in touch for a consultation today.